Other ingredients are cellulose, stearic acid, rice bran isolate, magnesium stearate, food glaze. 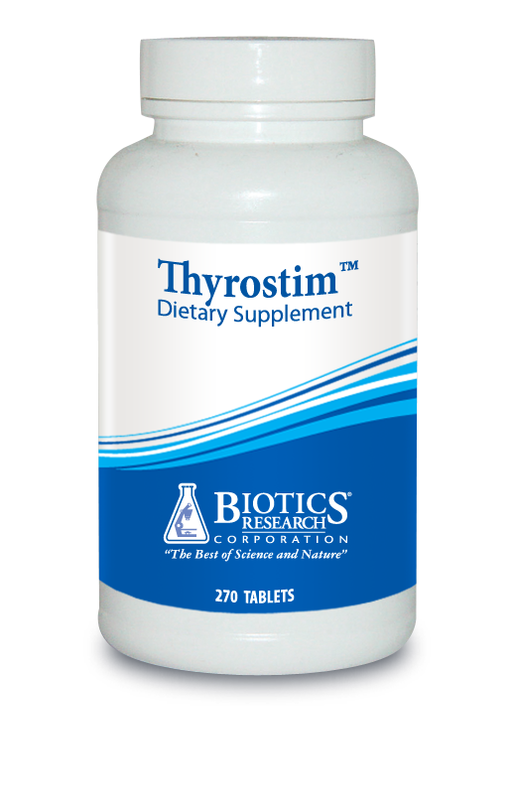 Thyrostim contains ingredients which optimize the production of thyroid hormone. No side-effects are known. Discontinue if allergic to any ingredient. Take 1 to 2 tablets per day. "Likely the most powerful stimulant of the immune system ever discovered!" An ideal complement to the T Cell Formula. GAG's for superior vein health. A broad spectrum of glandulars in one capsule. 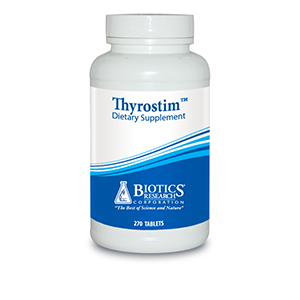 For support of the thyroid gland. The source of melatonin and much more. A fresh approach for full system support.